Getting creative while staying healthy can be a bit of a challenge sometimes. When you think of a salad, you might not imagine the most exciting meal in the world. Especially not when you're in a rush and would rather eat on the go. Well, instead of paying for a salad during your lunch break, you can try prepping your own which can be very easy to take with you. Plus, you can make it actually fun. 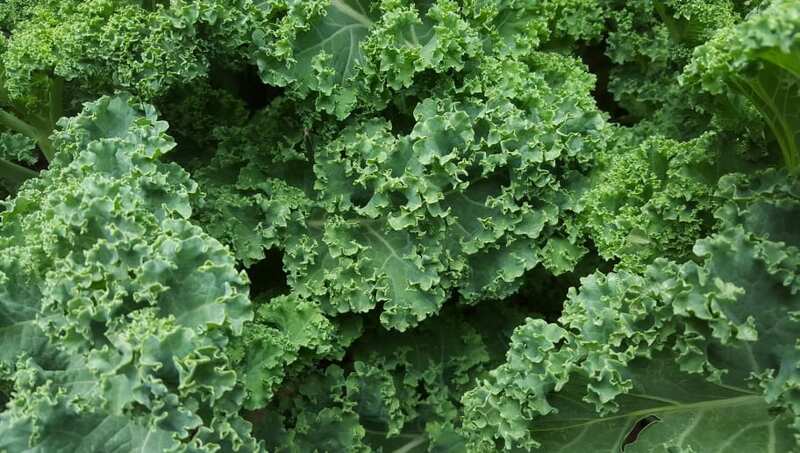 Here are 10 kale salad recipes easy to make and tasty to eat. So very obsessed with this kale salad!